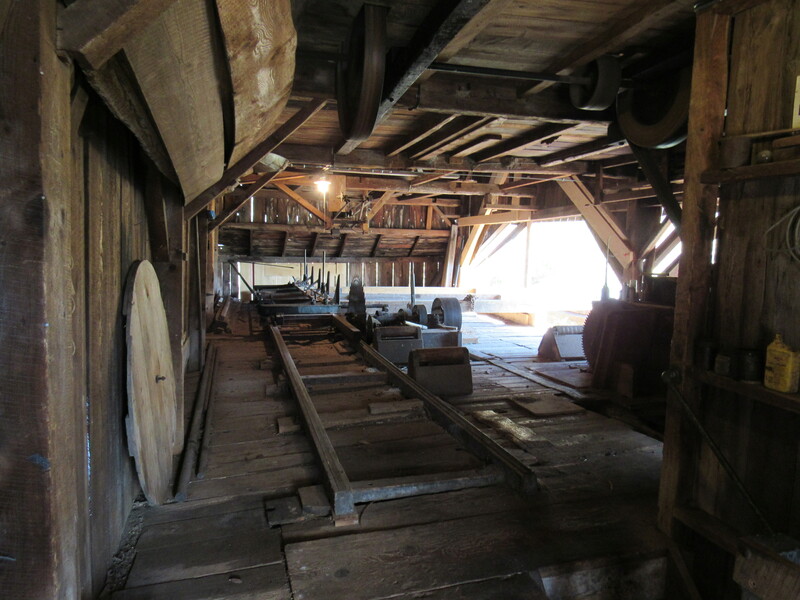 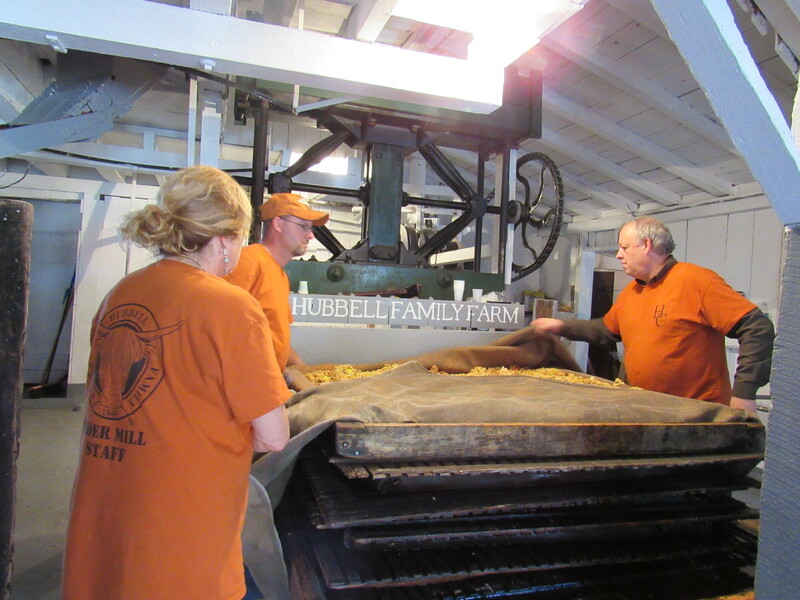 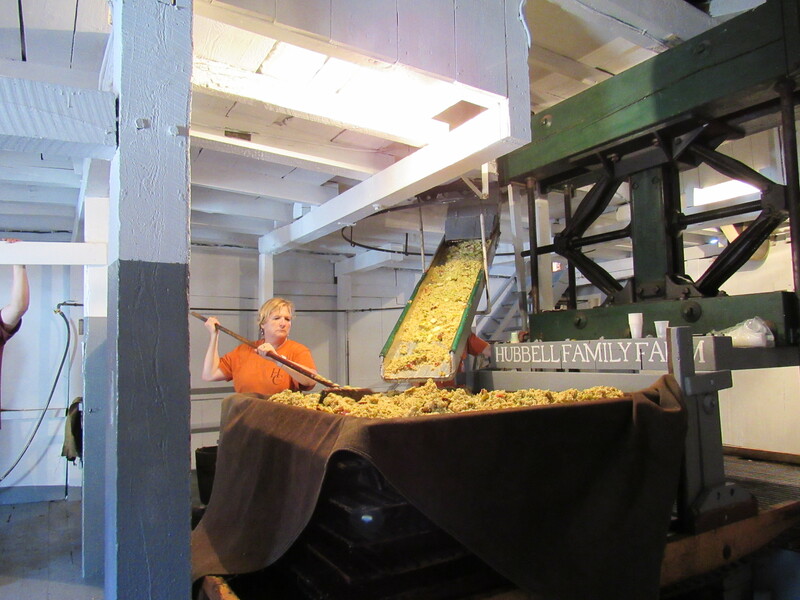 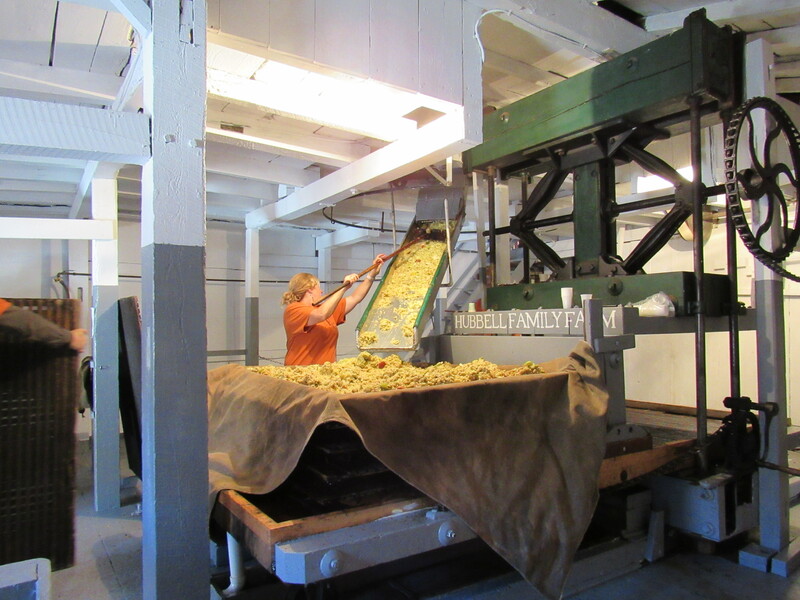 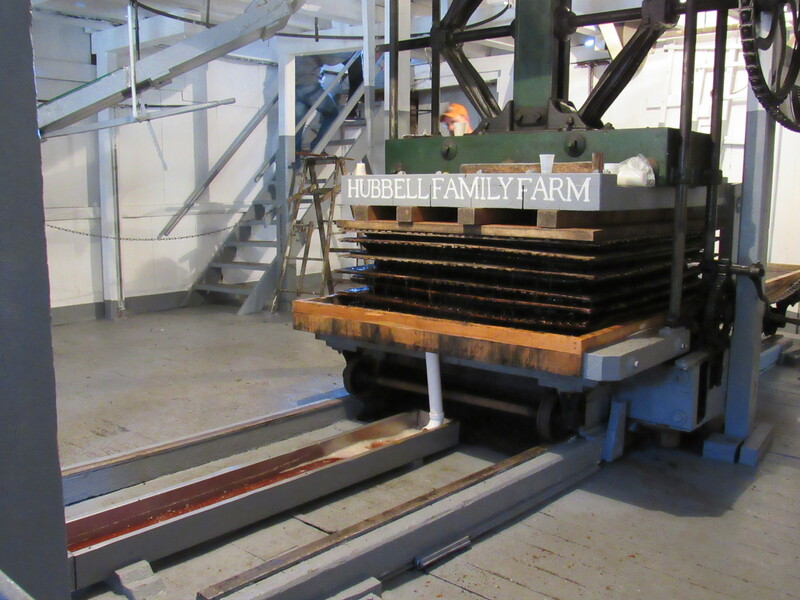 Pressing cider has been a cherished tradition at Hubbell Family Farm since 1870 when the family acquired a custom-made press manufactured in Syracuse. 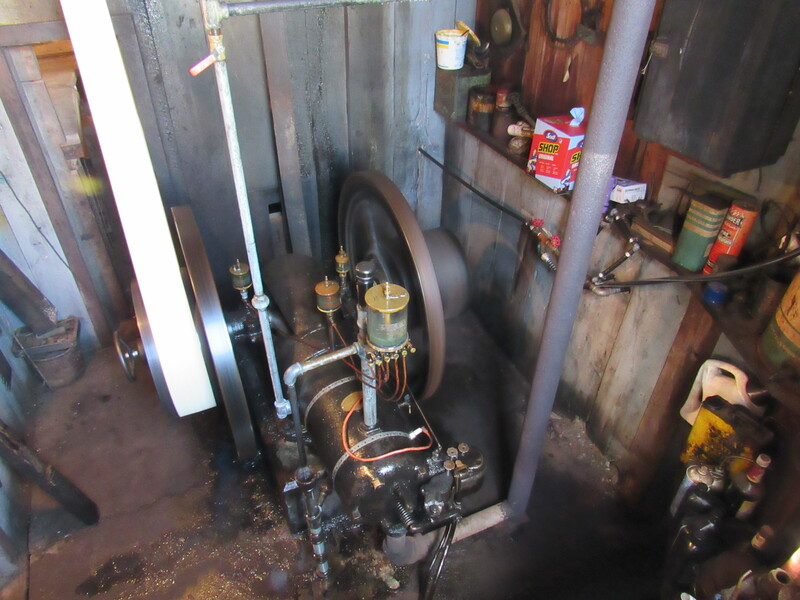 For the first 40 years, the press was powered by a steam engine, replaced in 1917 with a gasoline engine that still runs today, a hundred years later. 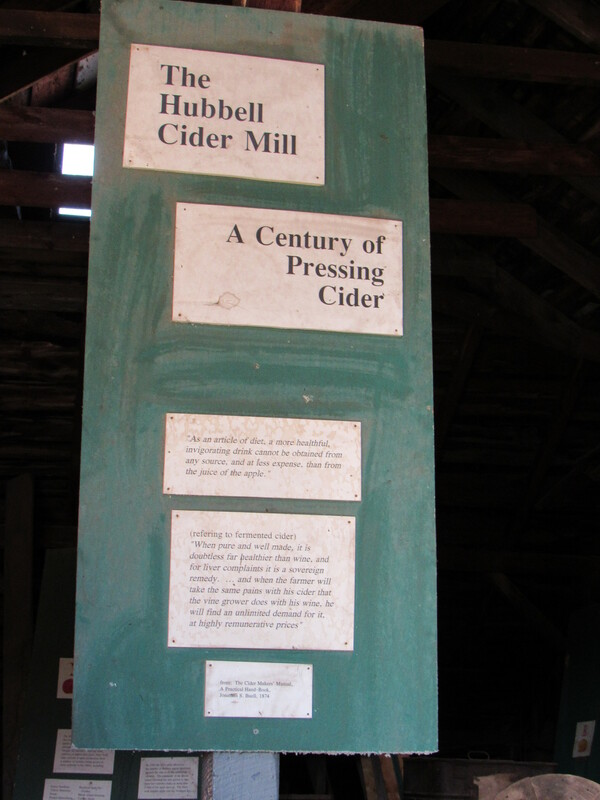 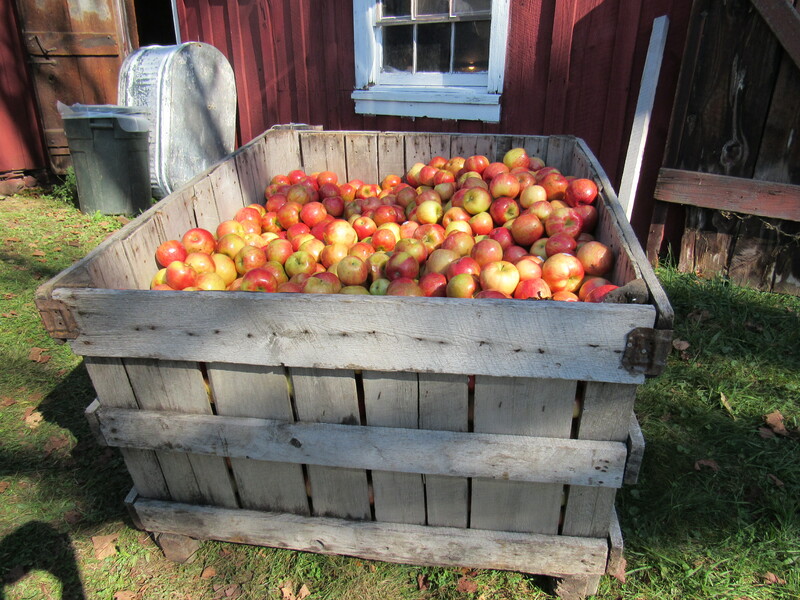 A popular fall activity and tourist attraction in the Catskills, the Hubbell press turns 1 bushel of apples into 3 gallons a cider in what seems to be a venerated ceremony for enthusiast spectators. 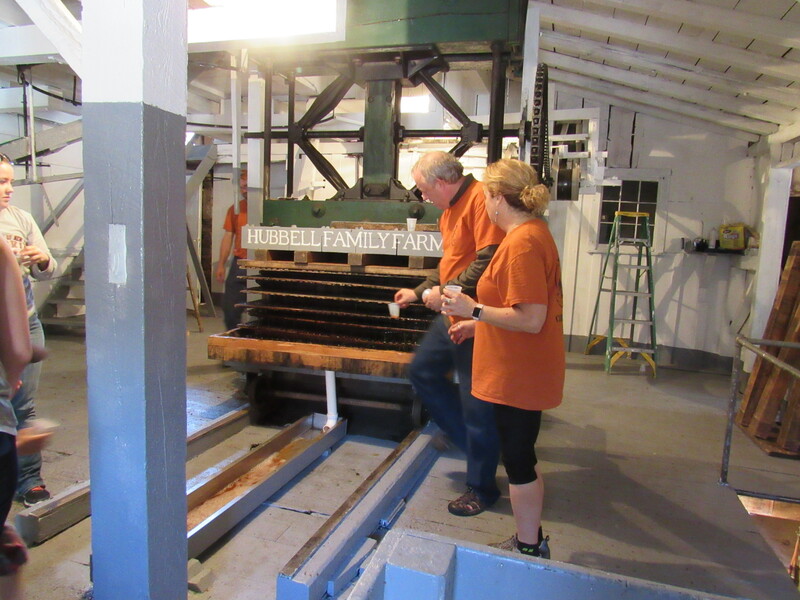 Custom pressing, by appointment only, takes place every Saturday throughout the month of October. 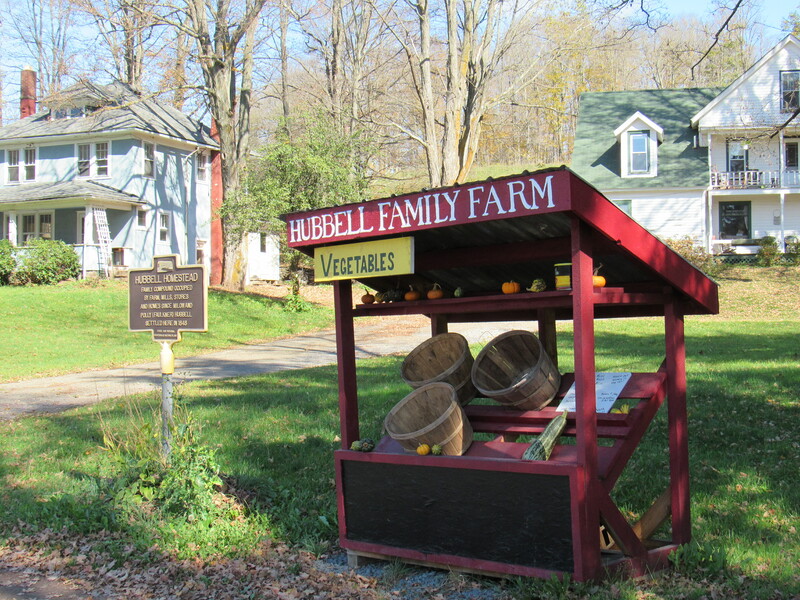 To make an appointment, call Burr Hubbell at (845) 586-2707, ext. 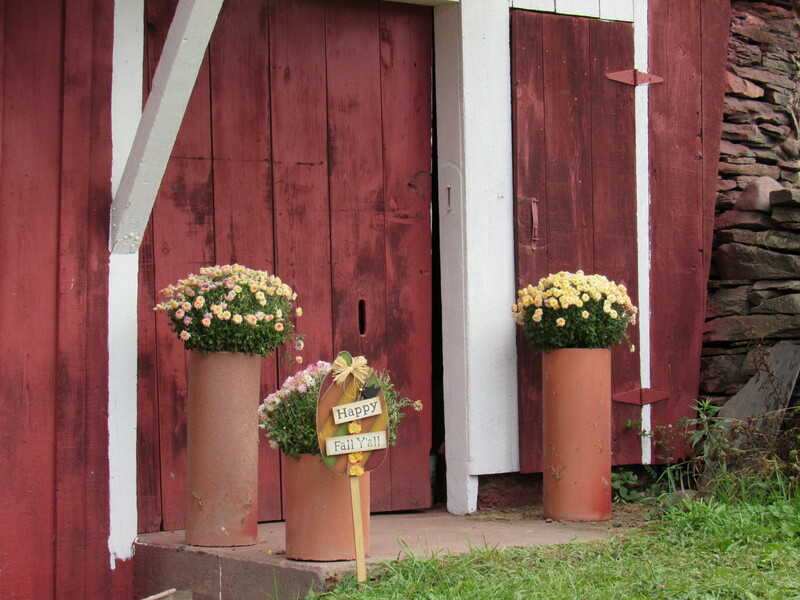 3 during regular business hours Monday through Friday. 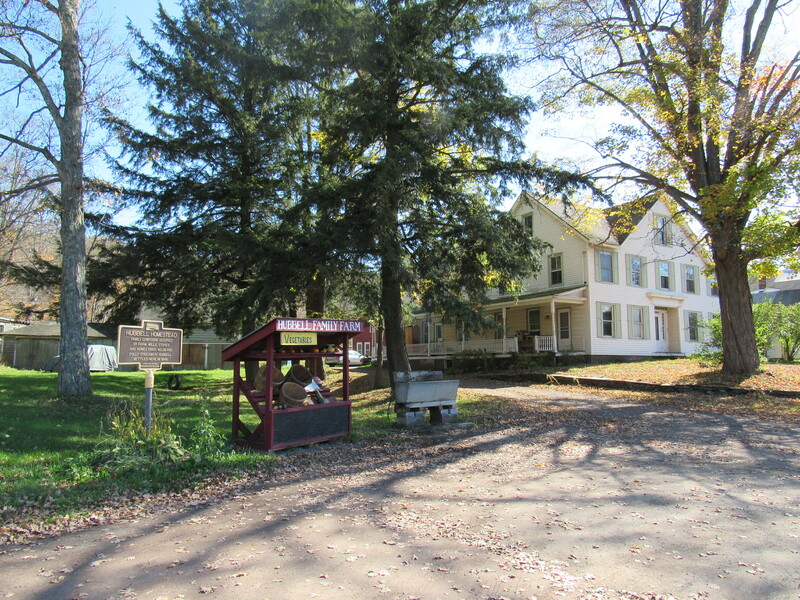 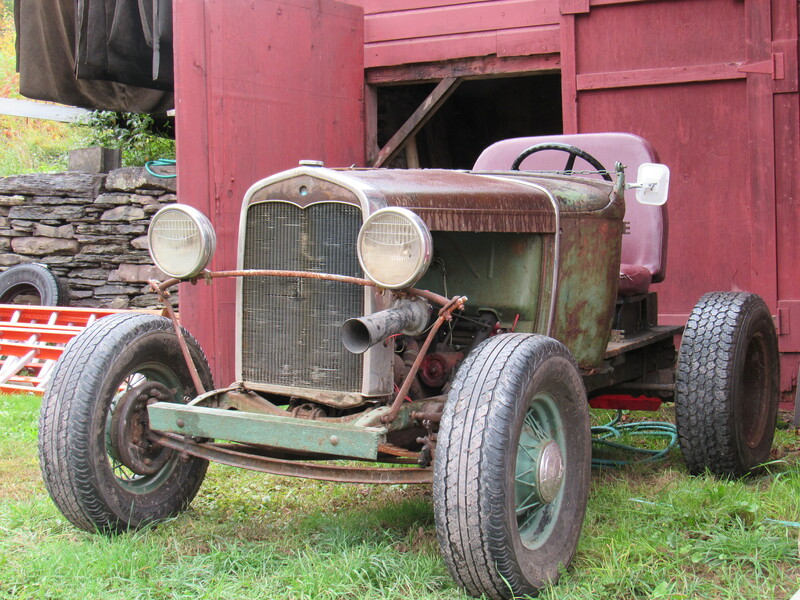 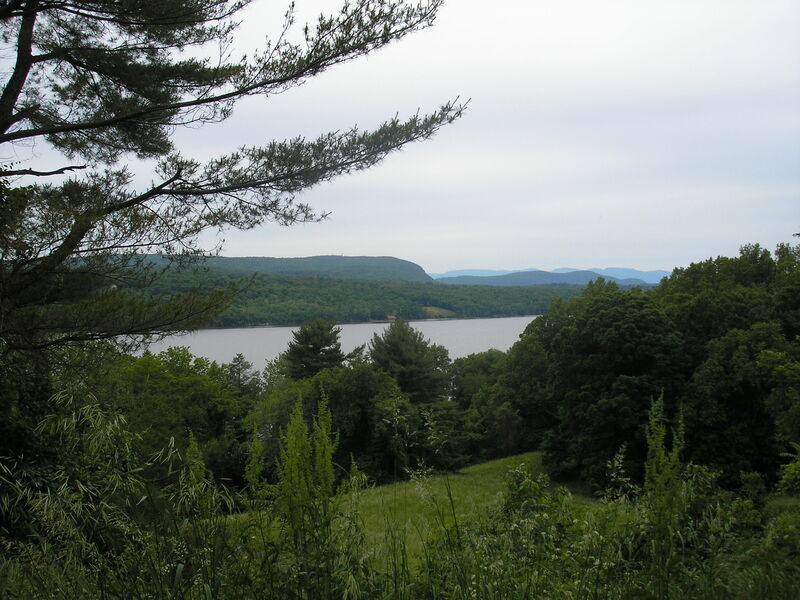 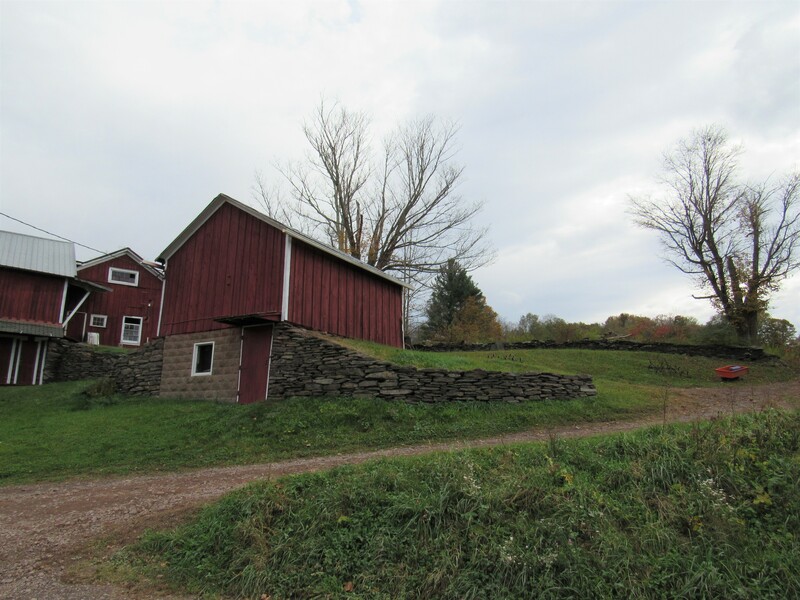 The mill is located at 46124 State Hwy 30, Margaretville, New York. 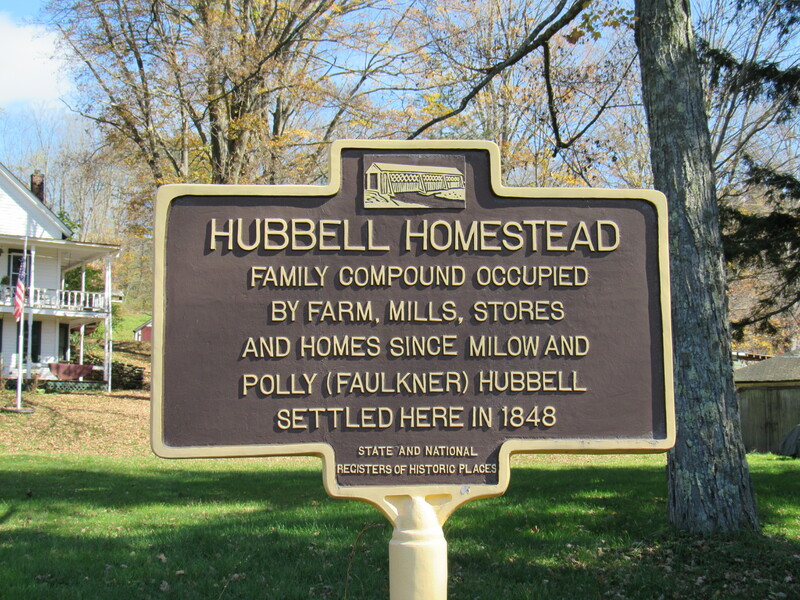 For more information, follow Hubbell Family Farm on Facebook.